Hey my beautiful ladies! 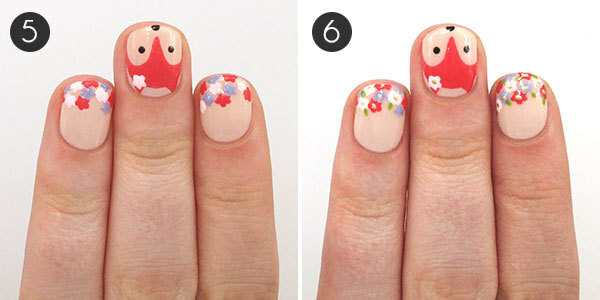 Below, you will be able to find 15 Playful Nail Art Tutorials that you can do by yourself this spring. 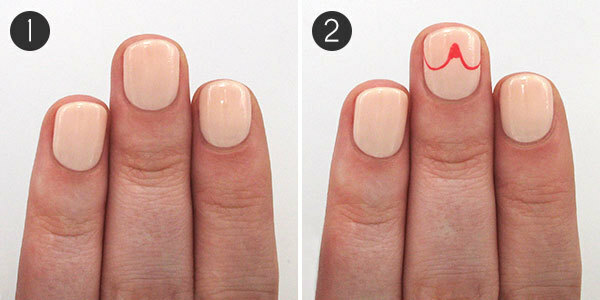 You can do them in the right way, only by following the simple steps presented through pictures. Have fun! 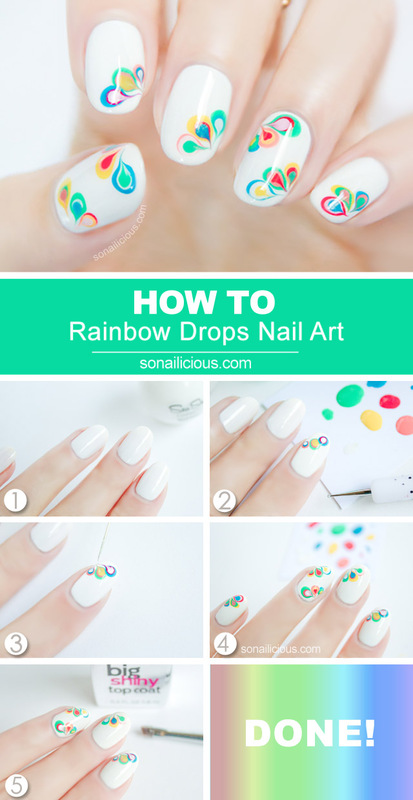 This nail design works on every nail shape but I have to admit that I think it looks extra spectacular on square nails. 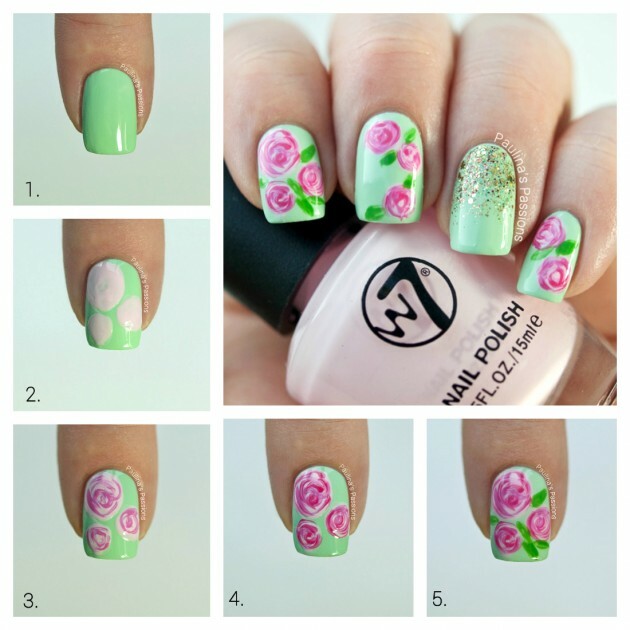 I really hope that you liked this roses nail art tutorial and that it cleared things up for some of you on how to make these gorgeous flowers. 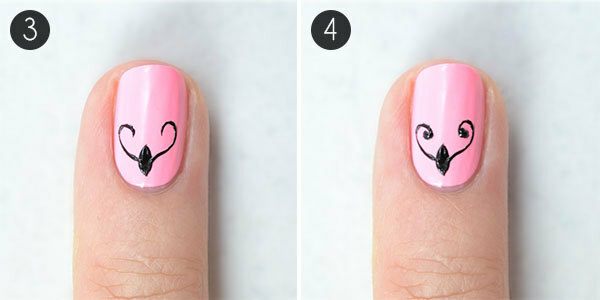 Today we’re showing how to re-create this high fashion nail art at home! 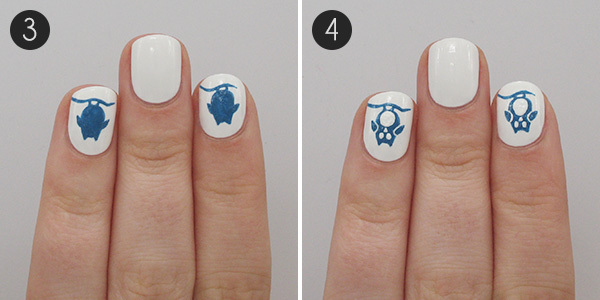 Just follow our step-by-step tutorial below. 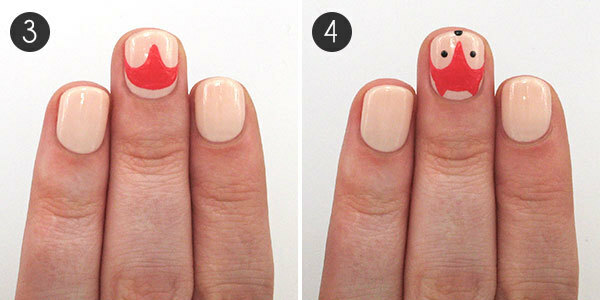 This nail design is relatively easy to do. 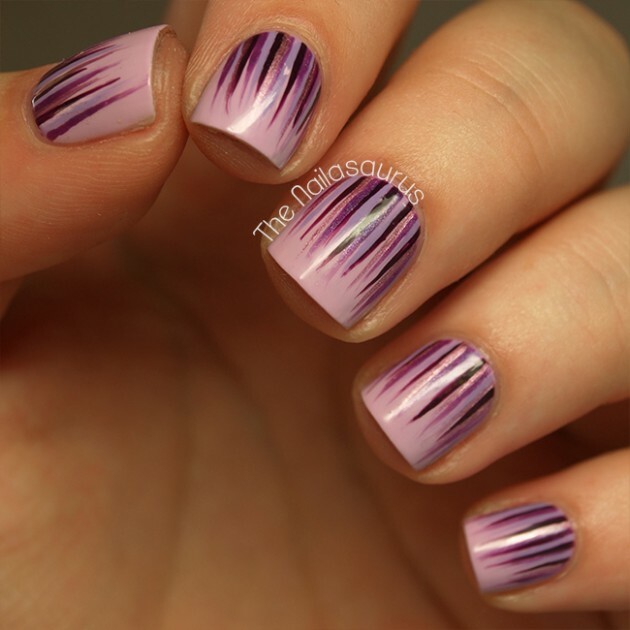 But if this is your first attempt at drag marbling, it’s well worth practising on a practice wheel or a piece of thick paper first. 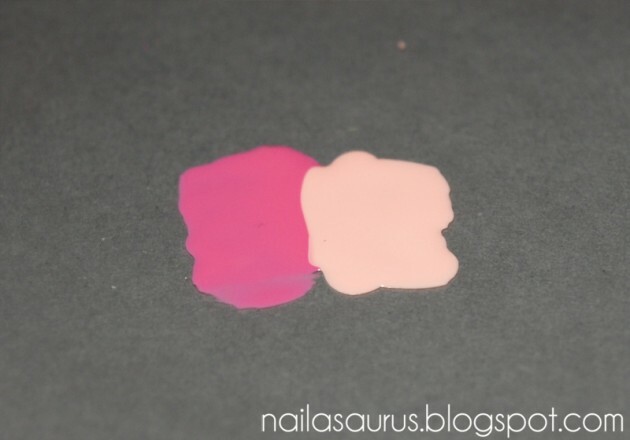 Once you get comfortable with the technique, there’s plenty of room for experimentation! 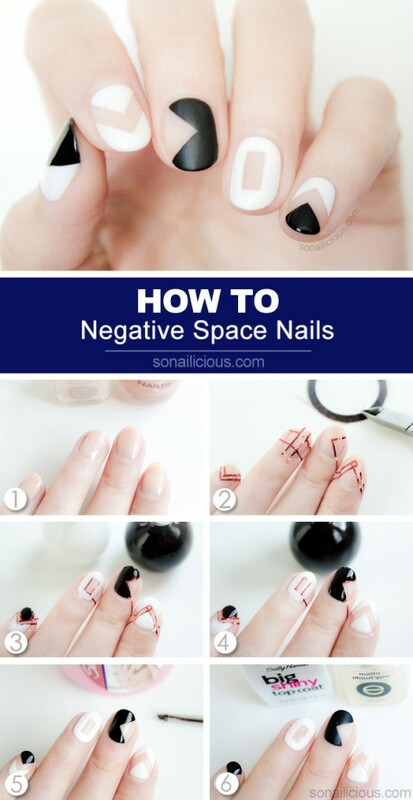 Geometric nail art is one of those universal styles that suits everyone. 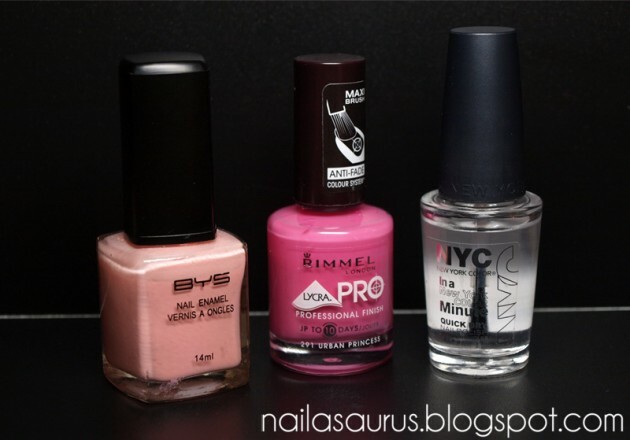 It looks great on long and short nails, is great as an everyday nail look and it can be upgraded to a special occasion with studs and glitter. 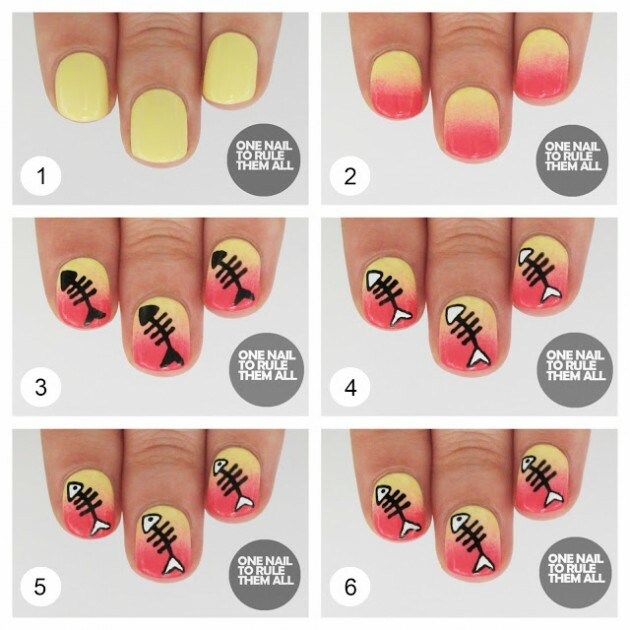 This nail art tutorial is a bit more complex. 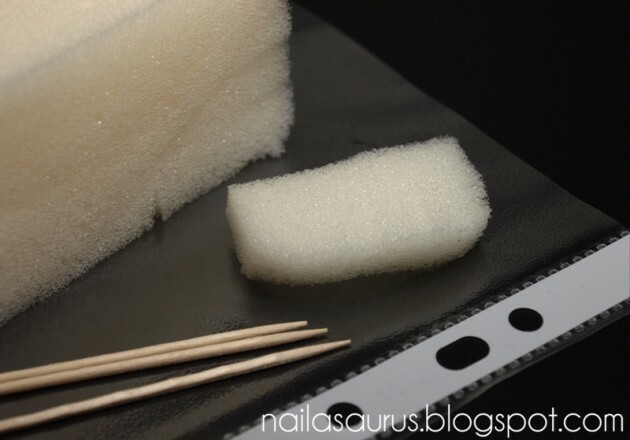 You’ll need a nail art brush and some skill with that brush too. 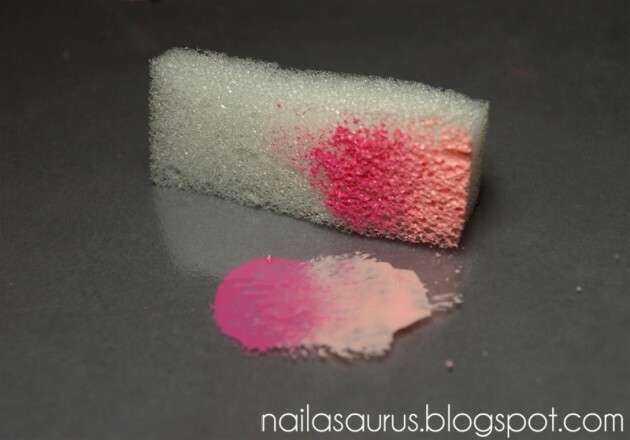 If you don’t own a brush yet, I’d strongly recommend getting one because that’s where the nail art magic happens, when you’re using your special brush! 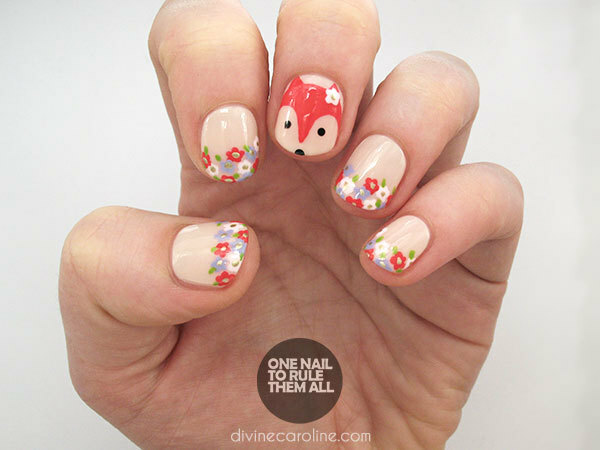 Try this easy nail art tutorial featuring everyone’s favorite woodland creature hiding amid a field of floral fingertips. 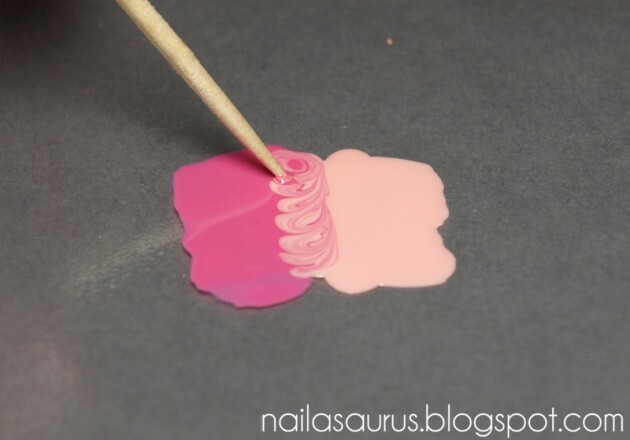 The designs are so easy that even a beginner could create these at home. 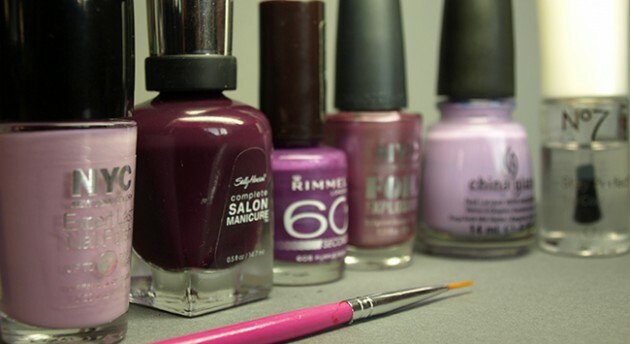 Follow these steps to get the look. 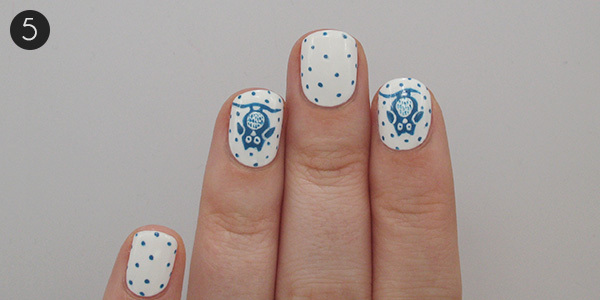 Polka dots and owl nail art, what could be better? 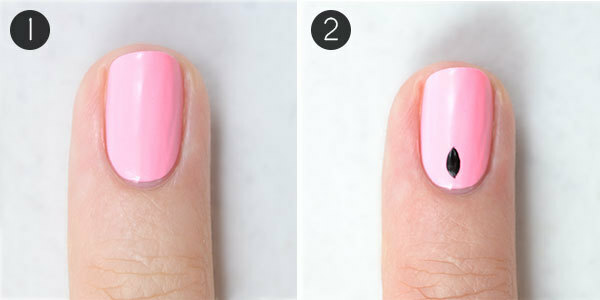 It’s simple to create, so follow these steps for a no-fail mani! 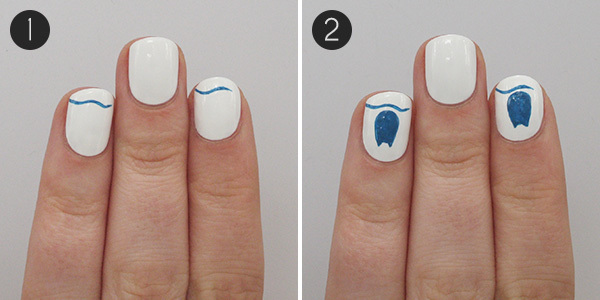 All you’ll need are white nail polish, a thin nail art brush, dark blue (or black) nail polish, and a clear top coat. 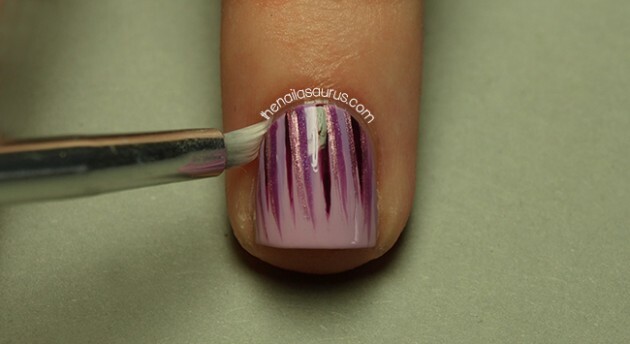 This design is really quick and easy to do, perfect for beginners. It can also be upgraded to become even more eye catching. 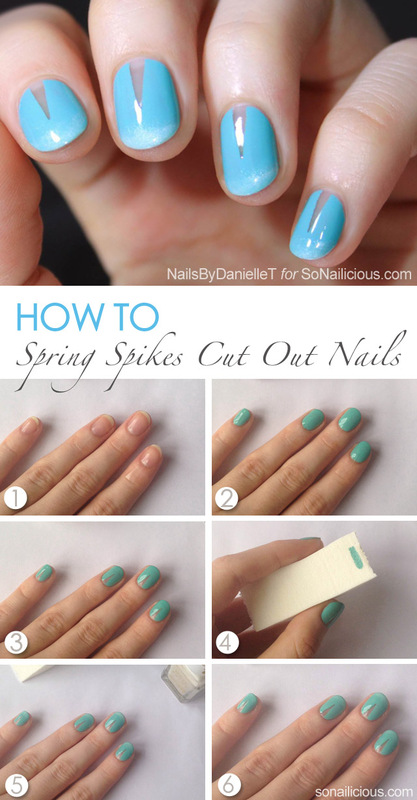 Simply use 5 of your favorite spring shades to paint each nail in a different color. 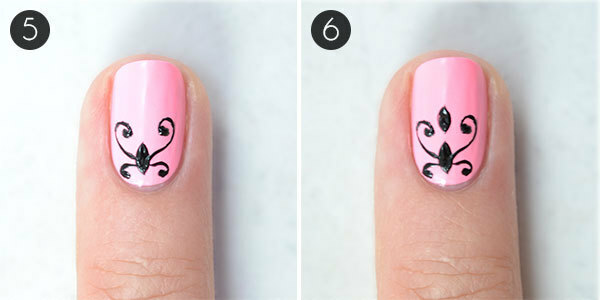 Give your nails a vintage feel with a modern twist using this easy tutorial for a damask nail design. 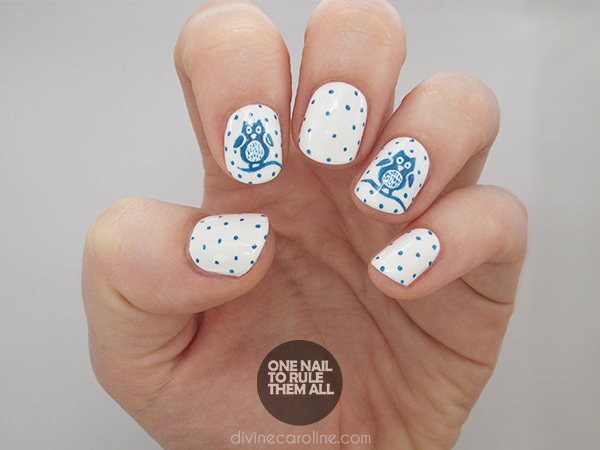 To create a rich pattern like this damask nail design, start by choosing two contrasting polishes. 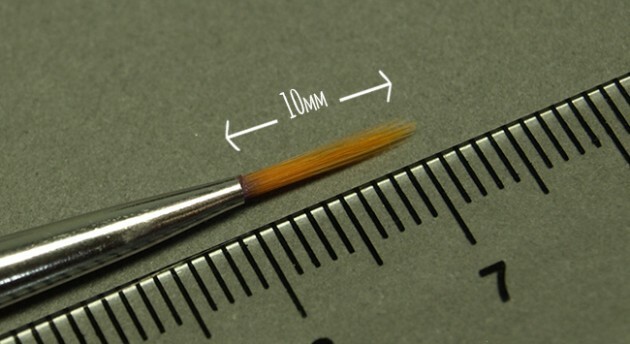 You’ll also need a very narrow detailing brush. 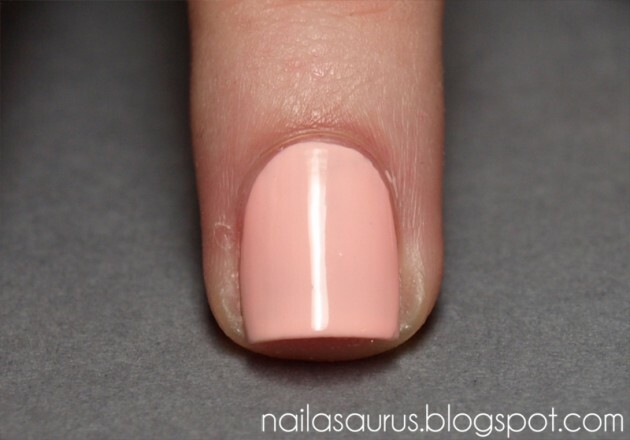 Of course, be sure you start the design with a base coat to protect your nails from staining. Here’s how to do it.